What is Industry 4.0? How will the fourth industrial revolution affect your business? We answer that and more in this blog post. 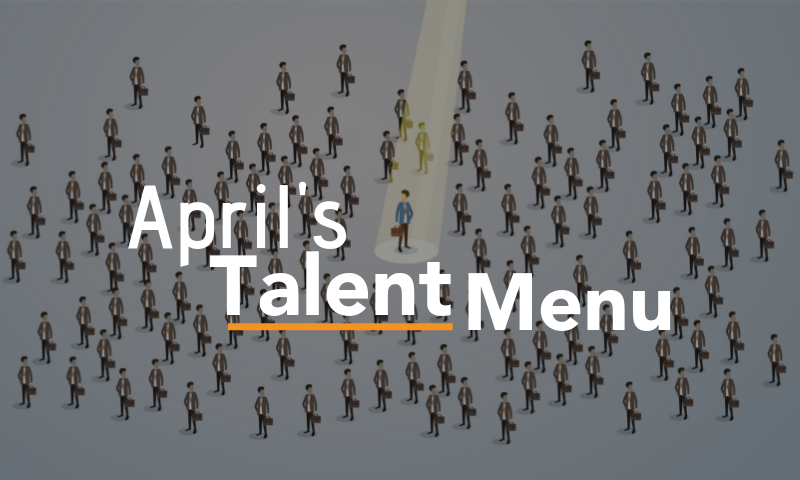 Here's another version of the Talent Menu, featuring more than 15 top candidates that are ready to add value to the competitiveness of your company today. 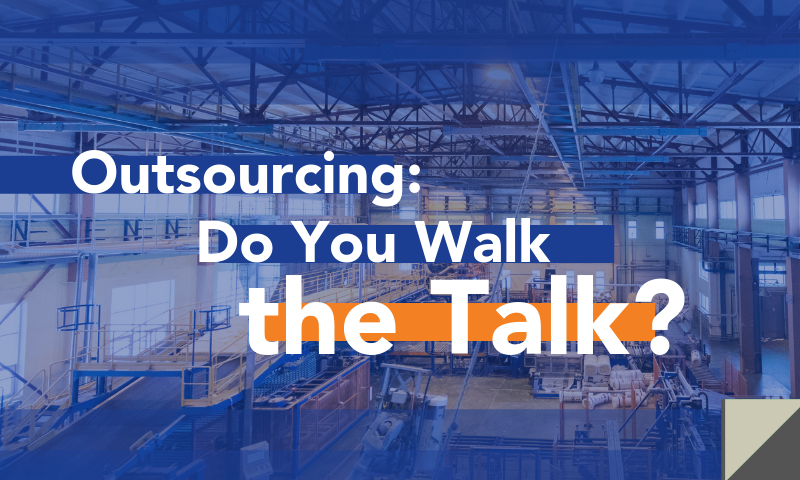 Former Director of Outsourcing, Bill Wolfe, presents the case for a high emphasis on safety for all employees in your organization's house, both direct and contingent. Soon to be retired Bill Wolfe, has played a critical role in the growth and development of MAU's Outsourcing division. 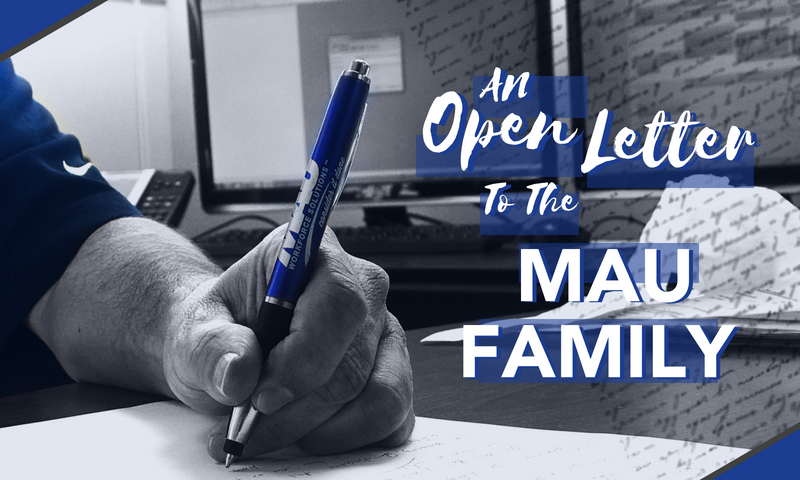 Here, he shares some lessons learned over his career, and calls the MAU team to continue to improve in how they serve applicants, clients, and employees. What does it mean to work lean? It is not a quick solution when a company is in a crisis, but rather a focus on improving your processes and the relentless pursuit of waste elimination. 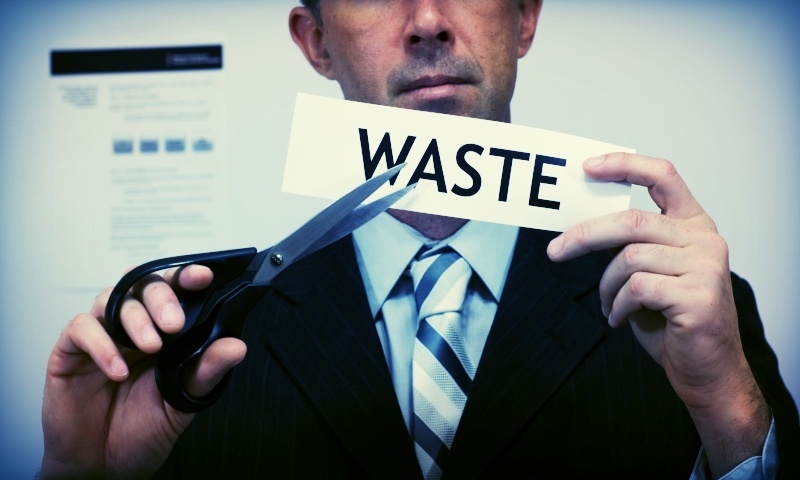 Read more to learn why lean can minimize waste and drive efficiency for your company's workforce. 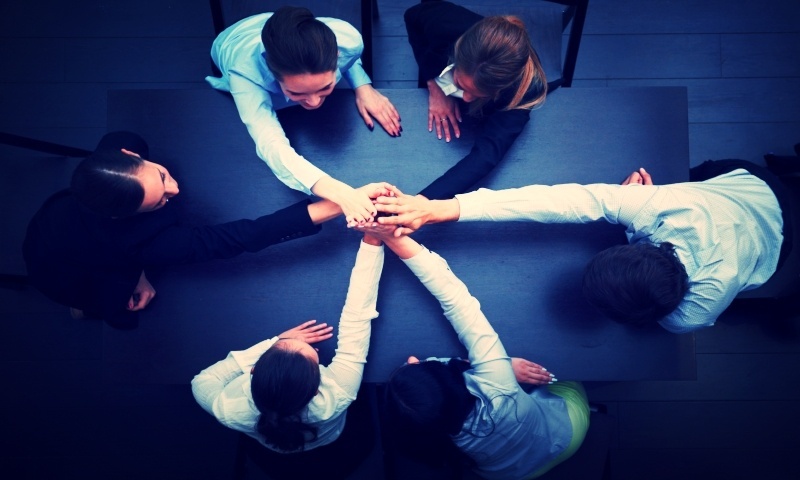 How do you differentiate between temporary staffing and outsourcing? MAU's Director of Outsourding, Bill Wolfe, offers some insight into the debate. 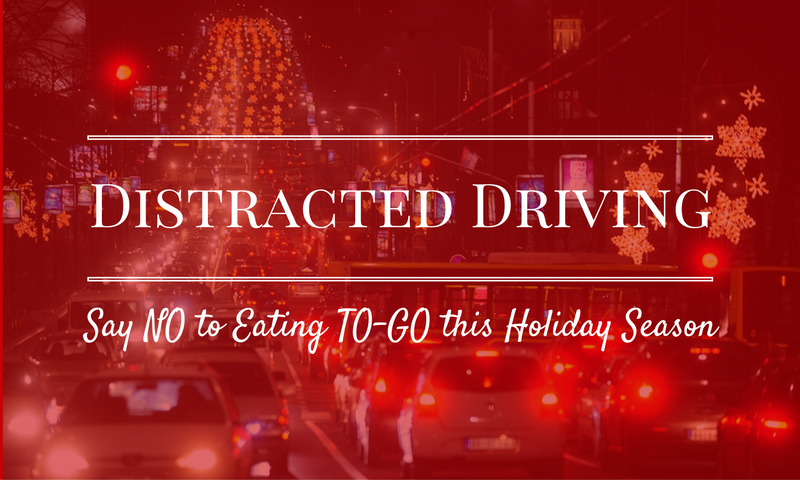 As we continue to look at Distracted Driving, Bill Wolfe challenges us to put down the Starbucks® and McDonalds® this holiday season while behind the wheel. 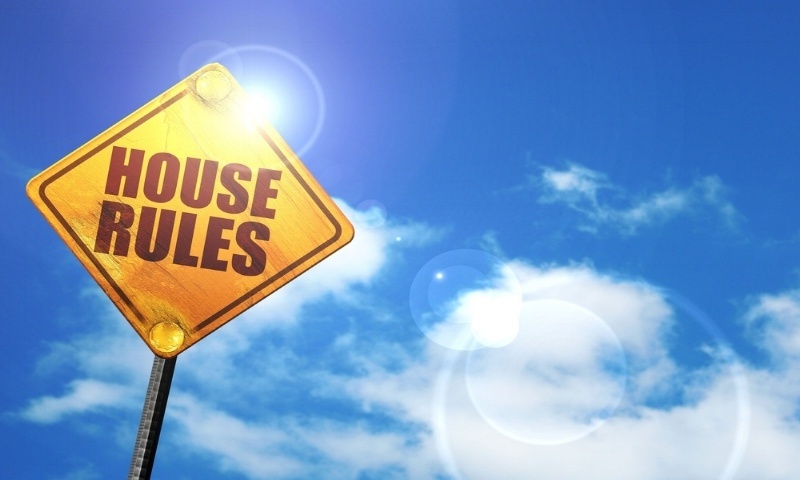 Director of Outsourcing, Bill Wolfe, presents the case for a high emphasis on safety for all employees in your organization's house, both direct and contingent. 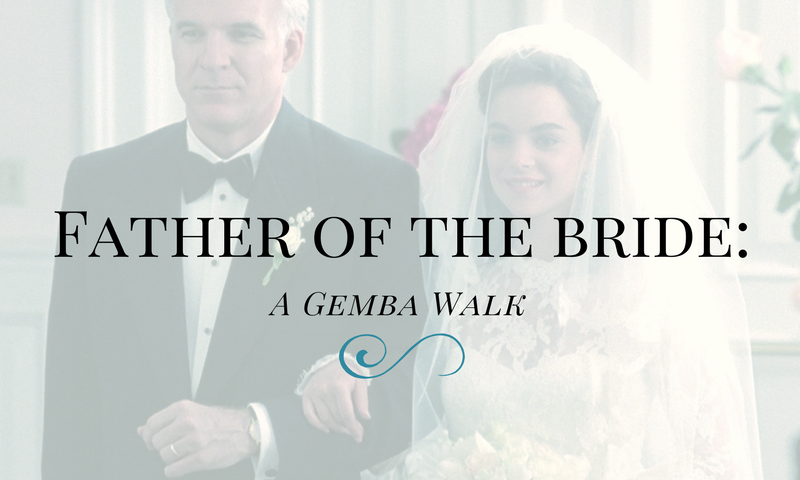 As Bill Wolfe, MAU Director of Outsourcing, prepares to walk his daughter down the aisle, he shares some thoughts on similarities to the gemba walk. 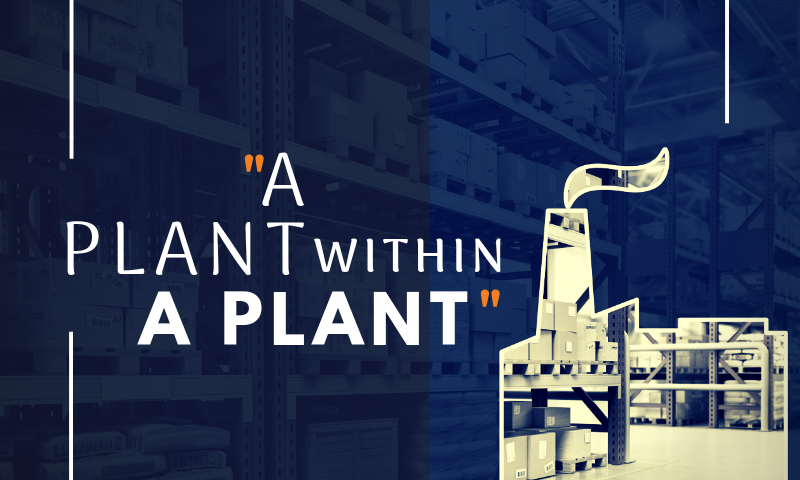 MAU Outsourcing Director, Bill Wolfe, shares a story about taking lean principles out of the work building, even during a community service project. 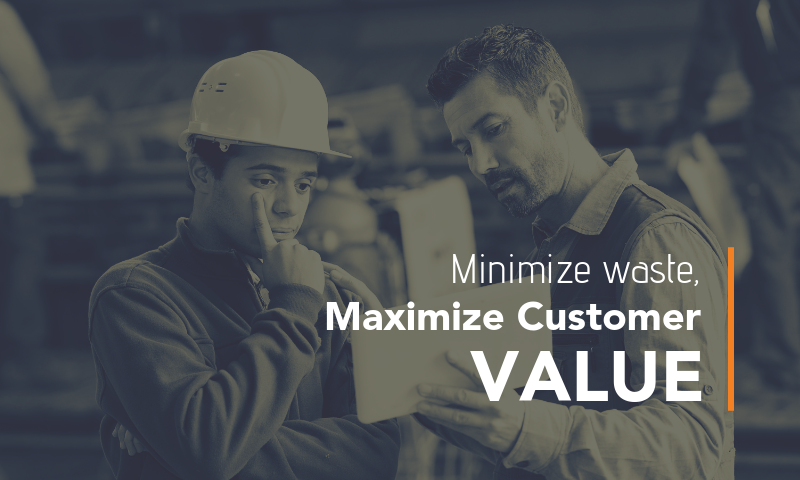 In order to minimize waste and maximize customer value, it is imperative that businesses begin to run lean if they’re not doing so already. Aside from cost reduction, the principles of lean are meant to greatly improve companies from top to bottom. Lean is not a program or quick “cost cutting measure”; rather, a way of thinking that’s infiltrated manufacturing, healthcare, government, etc.